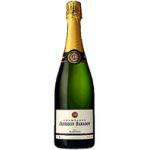 From Champagne A.R. 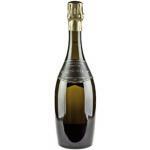 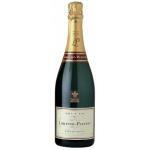 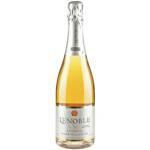 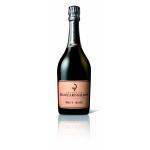 Lenoble (Champagne), we received this Lenoble Les Aventures Blanc de Blancs ($143.37), a sparkling wine. 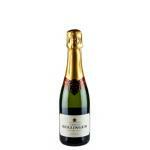 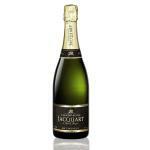 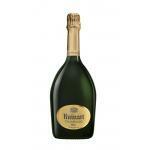 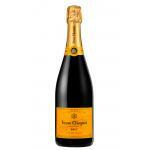 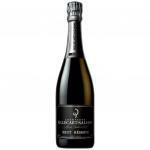 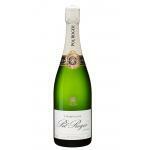 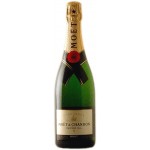 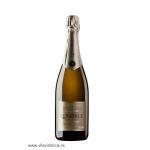 If you want to buy Lenoble Les Aventures Blanc de Blancs, at Uvinum you will find the best prices for Champagne. 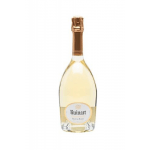 Buy it at Uvinum, wherever you are via all your devices. 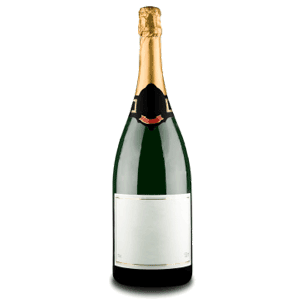 We offer over 59.000 products on sale converting Uvinum this way into a leader in Europe thanks to more than 38.000 customers who trust us.